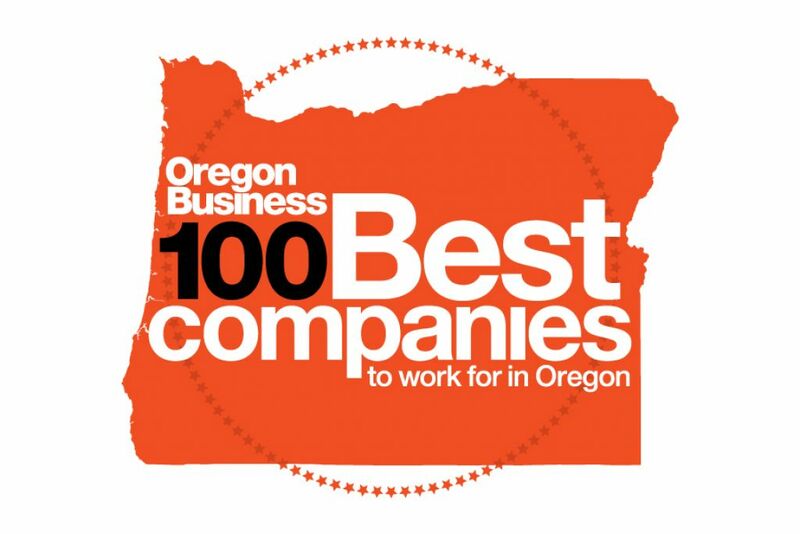 Once again, we are honored to join the other 99 amazing companies to round out the 100 Best Companies to work for in 2019. Please join us as we celebrate this great award. It’s the people that make up a company and we are so grateful to have folks at NW Staffing that stick to our core mission: creating great jobs for good people.